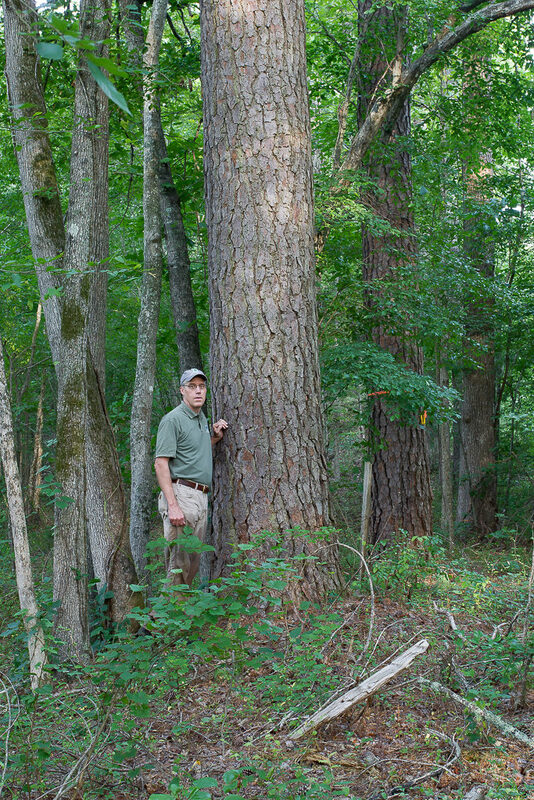 Tar River Land Conservancy (TRLC) recently acquired 155 acres along Robertson Creek near Creedmoor in Granville County. The site adjoins the north side of NC Highway 56 to the east of the Creedmoor Commons Shopping Center. Over half of the newly purchased land is located in the floodplains of Robertson and Cedar Creeks, which converge on the property. TRLC received generous funding from the Creedmoor Board of Commissioners, the Raleigh City Council, the Conservation Trust for North Carolina, and the NC Attorney General’s Environmental Enhancement Grant Program to complete the purchase. Including this latest purchase, TRLC has acquired five tracts totaling 317 acres along Robertson Creek since May 2014. Robertson Creek flows southward from Creedmoor before converging with the Falls Lake Reservoir, which supplies drinking water to Raleigh and other Wake County communities. Tar River Land Conservancy plans to offer a guided hike on its newest Robertson Creek property this coming fall. If you would like to receive the announcement about the hike, please send an email with your contact information to events@tarriver.org. 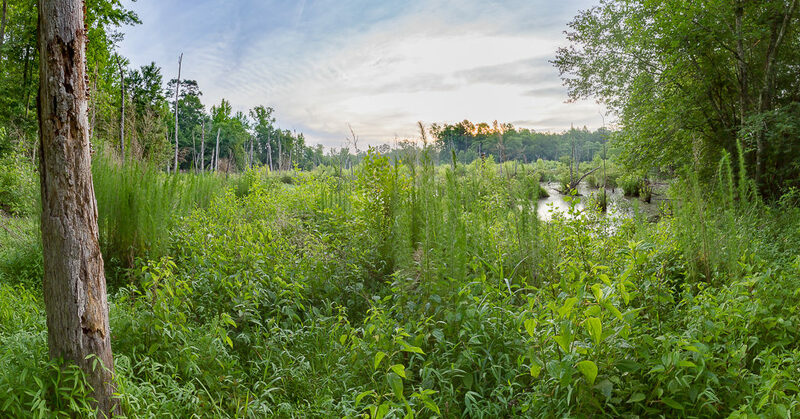 To view more photos of this property taken by photographer Sam Upchurch, please visit Tar River Land Conservancy’s photo album found at https://www.flickr.com/photos/tarriverlandconservancy/albums/72157670229149536.